Your roof is the icing on the cake that is your home. 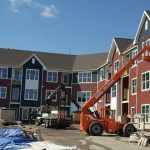 It is incredibly important for all homeowners to really pay attention and invest in their roof, as this is pivotal for the structural integrity of the home. One of the best ways to do this is to invest in a residential steel roof. However, there are a lot of metal roofing myths circulating around out there. So, our professionals have created a list of common myths about metal roofing that you shouldn't believe. Some homeowners believe that having a metal can be loud and annoying through rain storms. Metal roofing is actually quieter than asphalt shingles; this is because the steel roof has to be anchored to an underlayment that serves as a sound proofer. Whereas when you have asphalt shingles, all you have are sheets of plywood to protect against the noise. This is absolutely not true. Not only does a sheet metal roof typically have a minimum of 25% recycled content, it can be recycled after it's been used when asphalt shingles can not. Plus, it does not require nearly as much wood as asphalt shingles during installation. There are so many different designs out there for residential metal roofing. This includes standing seam panels, metal tile, and metal shingles, in all variety of colors. If you have a vision for how you'd like your roof to look, metal roofing is the choice for you! 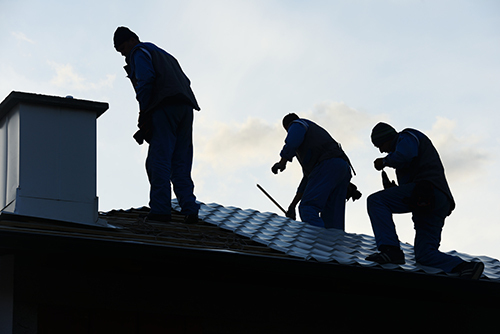 When creating a budget for your roof, it is important to consider your upfront costs compared to paying for roof repairs down the road. While yes, a residential steel roof can be more expensive compared to asphalt upfront, think of it this way: steel roofs last for at least 10-20 years more than asphalt. Additionally, metal roofs require less upkeep throughout the years, which will actually save money in the long run. A metal roof can bring a whole new look to your home, and all of your neighbors will be jealous of the roof your house boasts! If you are interested in learning more about how a metal roof can enhance your home, please call Paramount Roof today. Contact Paramount Roofing and Siding Today to see how we can help you with your roofing and siding needs. 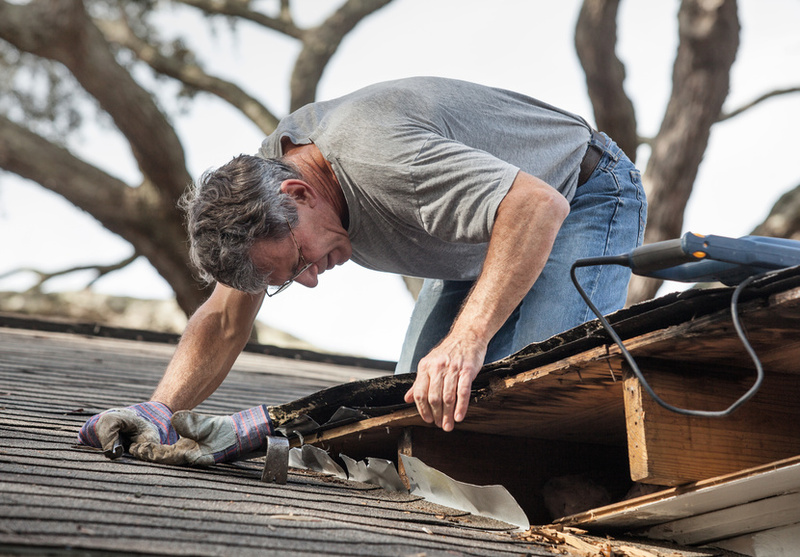 Essential Summer Repairs to Make Before Winter Hits How Can I Prepare My Roof For Fall?